Lee Ann Ward is a former journalist and holds a mass communications degree. She is a full-time, award-winning fiction author. 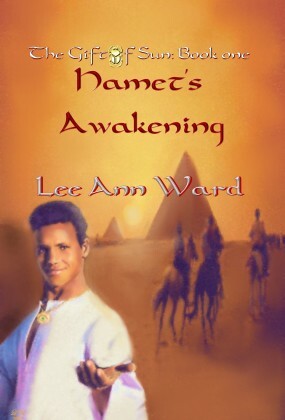 The Gift of Sun: Hamet’s Awakening is Mrs. Ward’s third novel and her first historical piece. This story won First Place in the General Fiction category at The Writer’s Weekend in Seattle, WA in 2004 and also won a Judge’s Choice Award. Lee Ann and her husband, Joe, have four sons and are active members of their church and community. They make their home in Irvington, Alabama.